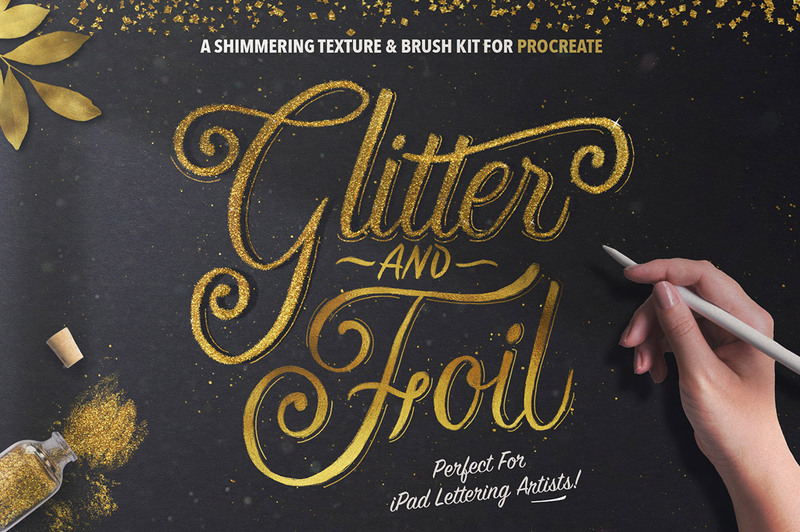 Create authentic glitter and foil designs with ease on the iPad with this sparkling kit for Procreate! Perfect for iPad Lettering artists, this kit is packed to the brim with versatile resources to make your designs shimmer & shine (without covering the floor with tiny specks of glitter you’re still finding 2 years later)! Featuring a wide range of beautiful colored metallic foils and sparkly glitter textures. 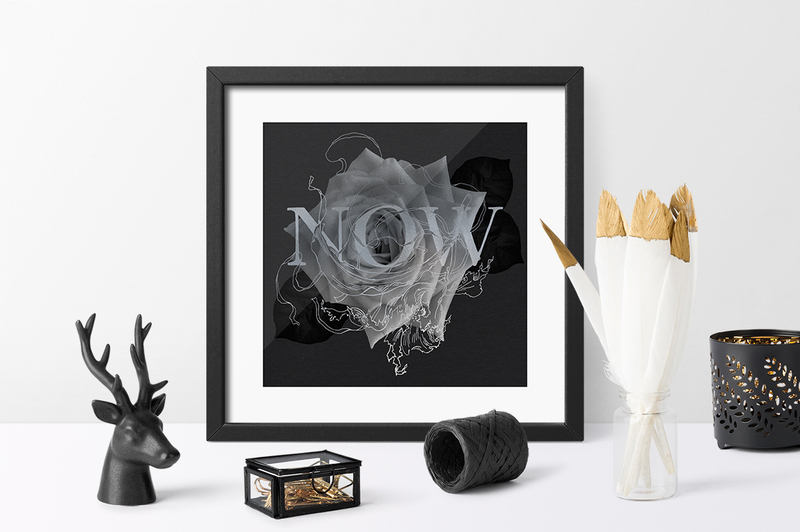 All textures are high resolution .PNG files – 3000 x 3000 pixels @ 300ppi. 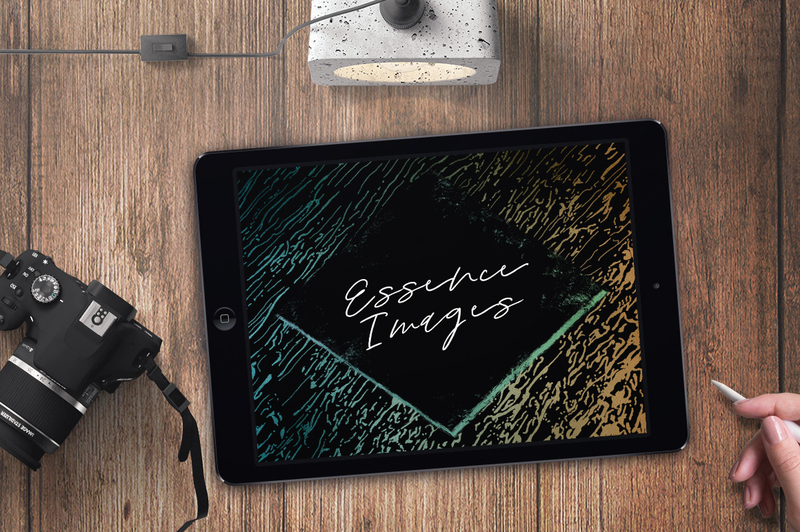 The download also includes an extra bonus Procreate file containing the ready-to-use textures for easy setup. The ‘effects’ brushes work wonders at bringing in extra realism. 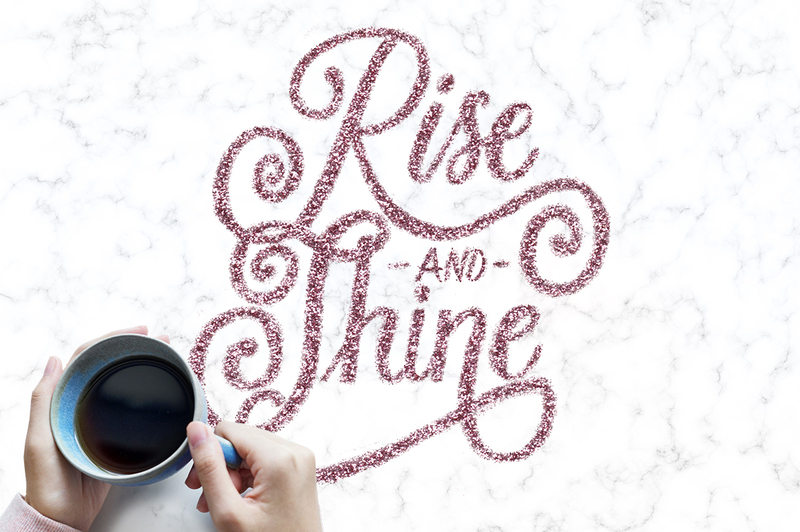 A step-by-step tutorial is included showing the process of matching your glitter and foil brushes & textures perfectly adding another layer of detail to your work. 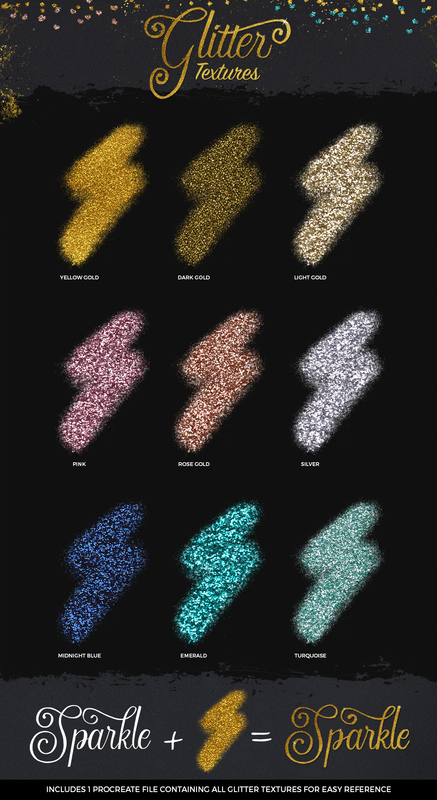 Then there are the ‘confetti’ brushes. 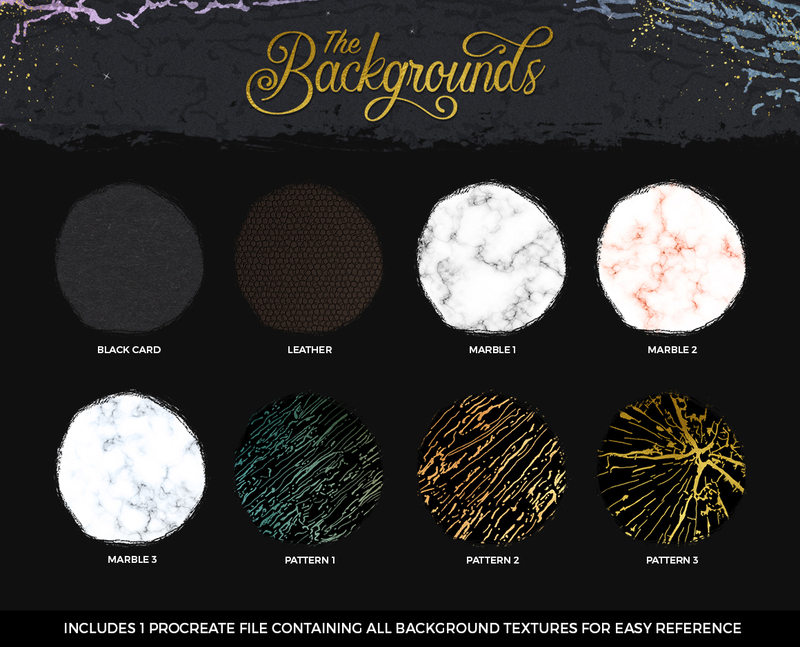 When combined with the textures, these brushes allow you to quickly and easily paint random confetti to spruce up any design. There’s also 11 shape stamps, with distressed edges give you a great base frame for your work – it’s like having a shape tool panel right in Procreate! AND finally, there are 18 bonus floral brushes included too! These are x-ray style, highly detailed stamps that fit so fantastically well with the other resources in this kit. 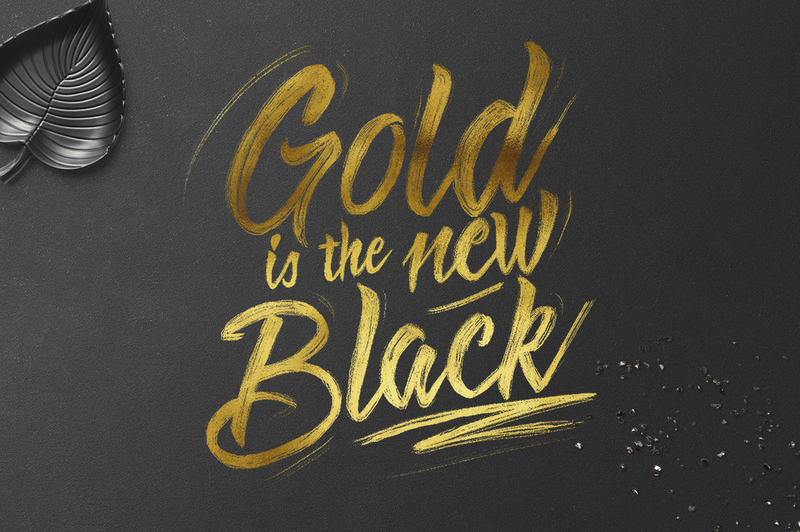 They mask beautifully when stamped on the foil textures and bring a whole new meaning to the words ‘Gold Leaf’. You can download an additional Procreate file that includes the flower stamps made in 4 stunning foil colors so the work is already done for you! Installation instructions, cheat sheets, and tips and tricks tutorials are all included. Please Note: This Kit is made for Procreate. 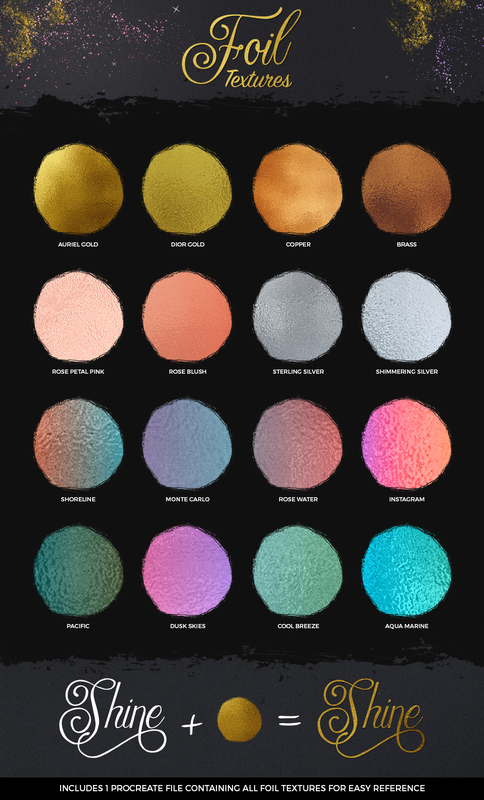 The texture files are .PNG can be used with other graphics programs, but the brushes will only work with Procreate.